Ever year, the Metro Manila Film Festival showcases Filipino movies for the whole family. Last night, the Awards Night was held at the Kia Theatre in Araneta Center and were in partnership with HOOQ, Asia’s largest video-on-demand service. 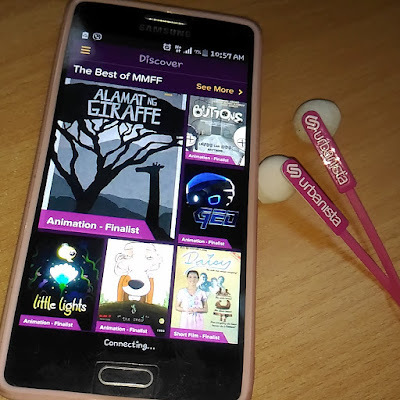 Young minds shine bright with HOOQ, Asia's largest video on demand service, with the collaboration of the Metro Manila Film Festival (MMFF) to screen a selection of the official entries on the app. Attention AlDub Nation! This December 10, the McDonald's #AlDubKoTo 2016 calendars are finally available! AlDub fanatics can collect all three different designs: Pabebe Wave, Kiss, and Pinky Swear. How do you get to be a hottie? First, you have to get a lot of followers. Second, you must have a lot of presence in social media accounts. And third, a reliable internet connectivity is a MUST. Now, you are ready to be a #HotspotHottie with Huawei Pocket Wifi! Max's Restaurant has always been part of my family's tradition. When I graduated in Prep school, Elementary, High School and College, every celebration was held at Max's. 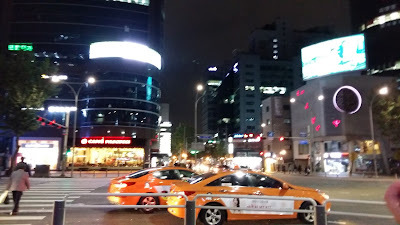 I'm not so sure if it's the sumptuous fried chicken, or the fact that we consider it like home. In celebration of its 70th anniversary, Max's Restaurant brought its family, friends, and loyal customers back to the place where it all began, the original branch at Scout Tuazon. 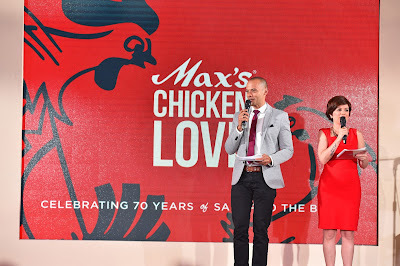 It was a grand and joyful birthday celebration, through which Max's Restaurant sought to show their appreciation for the years of support customers gave to The House That Fried Chicken Built. Two countries, two cities. That's how I would sum up my 2015. Boarded the plane six times and it was probably my most eventful so far. When using a product for my face, I only just have one rule, "You have just one face, use only the best for it". It's always impossible to look for a product that is "hiyang" for me, and the good thing about Myra Facial Wash is that their products are safe and dermatologist-tested. 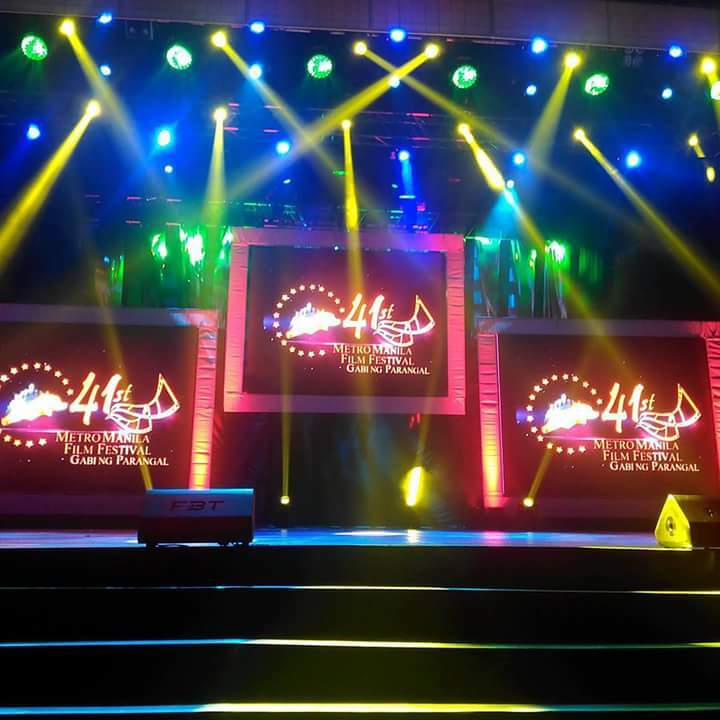 Pinoy prides continues to shine with independent film festival, Sinag Maynila. 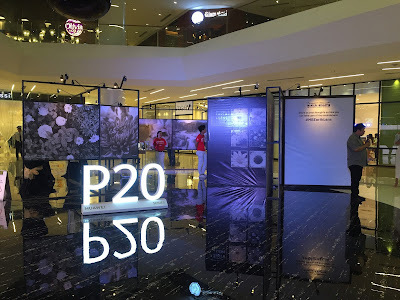 This vision was born because of Solar Entertainment Corporation, CEO Wilson Tieng and renowned festival director Brillante Mendoza. As we all know, we have more than enough talented homegrown filmmakers and Tieng and Mendoza wishes for the country to have a festival that inspires, educates and enlightens our Filipino viewers. 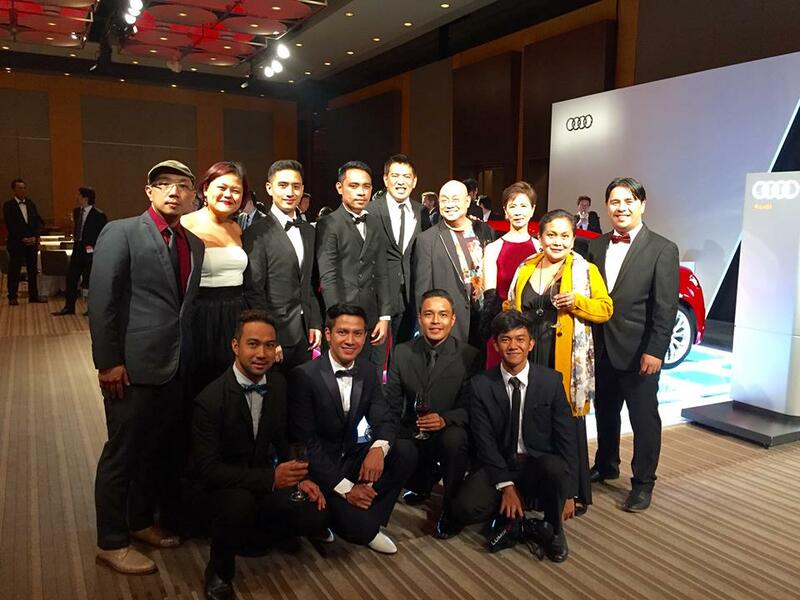 After a successful run last March, the films have gone on to garner attention both in the country and abroad thanks to their compelling narrative. 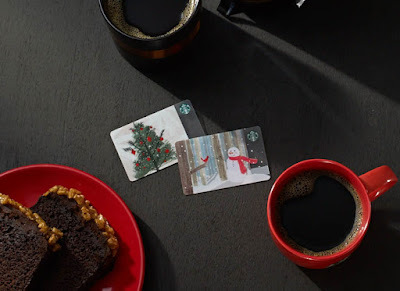 One of my favorite gifts to receive this Christmas is a Starbucks Card because I know that it is special, and I can buy my favorite coffee with it. So this holiday season, give a Merry Christmas greeting with a Starbucks Card and make your loved ones enjoy their fill of coffee goodness.